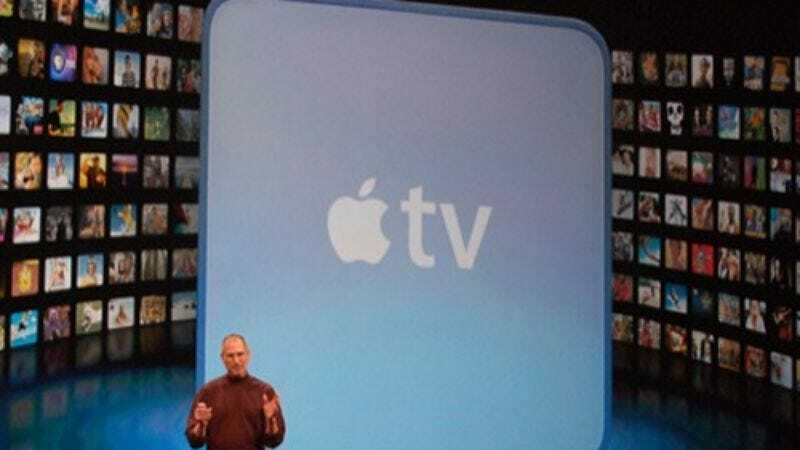 "Would you pay $30 a month to watch TV via iTunes?" According to Kafka, Apple is in talks with the major networks (and their attendant cable properties) about offering a Netflix-style subscription service that would allow users to watch recent shows via iTunes for a flat monthly fee. Even though a lot of networks put their shows up on their own websites (or Hulu) for free, and many sell or rent episodes through iTunes or Amazon already, the subscription service would replace the a la carte, web-crawling model that people currently use to watch TV on-line and replace it with a one-stop, all-in concept. That is, if enough networks agree to make it worth the while of Apple and its iTunes customers. So far, the response has reportedly been muted. Still, it's a good question. If a service like this were available, would you pony up for it?